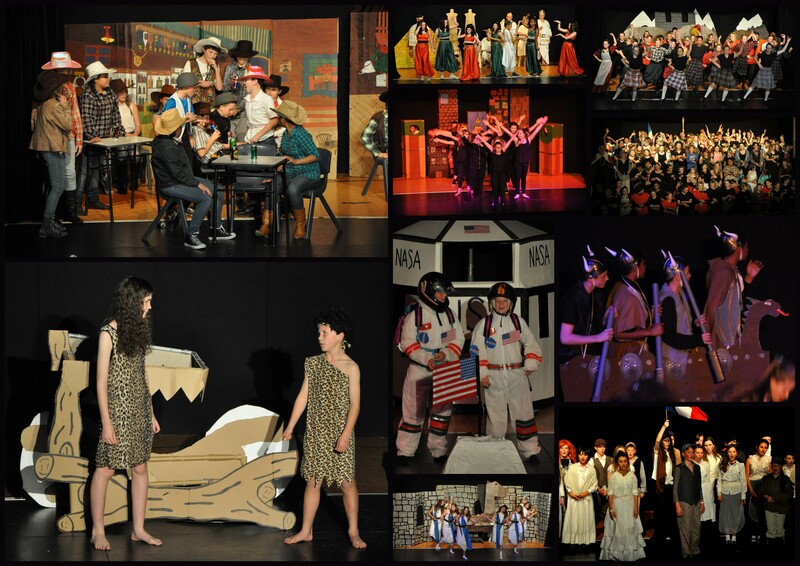 Well done to all the Chisnallwood students involved in the 2015 Chisnallwood production on last night’s opening night – the actors, singers, dancers, musicians (orchestra and band), sound and lighting techs, backstage hands. We’ll be uploading a bunch of photos in the next day or so and you’ll be pleased to know the production is being filmed. It’s the final night tonight and there’s just a just a few tickets left, so contact the office today if you want the awesome live experience and a great night out! June 10, 2015 in News.